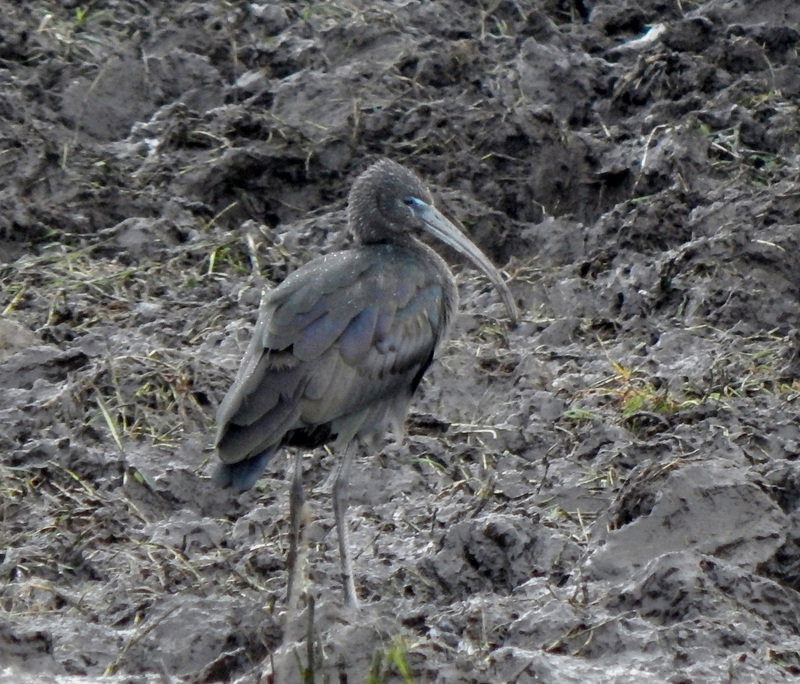 TIREE: The Glossy Ibis is still at Cornaigmore, also 1 Fieldfare and 1 Water Rail showing at Balephuil (John Bowler). ISLAY: A juv (2CY) Iceland Gull at Portnahaven today (same bird as seen yesterday by James How) and another seen at Blackrock, Loch Indaal – also a Little Auk flying NE between Nave Island and Ardnave Point today (Janet & David Franklin per Ian Brooke). MID-ARGYLL: Six Bullfinches (3m, 3f) on the Hypericum in our garden in Minard today (Sally Hall). 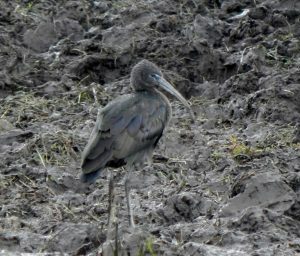 Glossy Ibis – Cornaigmore, Tiree 3 Jan (John Bowler).